Finally, the next list of apps has become available for our readers. These apps are available for iOS devices, which includes iPhone and iPad. Readers will have the ability to access the apps from the App Store on any iPhone or iPad. However, some of the older devices might not be supported. The apps listed have been found by our team and have managed to impress us with their features and abilities. Some might not be perfect for you, but perhaps you would find something that is exact what you’ve been looking for without knowing it. The list is not in any particular order and doesn’t consist of any specific category. Readers will find various apps do the same things as these apps, but with our list, there is some extra in the app, whether it is feature related, a free version, or just offers a good design. 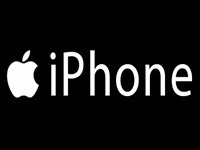 Here is our list of iOS apps that provide the best options, features, and have become favourites. These are not sold by us but definitely used for their abilities. POTO is a great app to modify your pictures and create amazing frames that contain various pictures from a fun day out or multiple ones from a week on holiday. The app is easy to use and provides many additional features. Users have the ability to edit individual pictures and then add them all together for an incredible memory. The app allows both quick and professional edits while making things very easy. The frame sizes are adjustable, meaning you will be able to choose how big and small each picture is and how it appears on the frame. 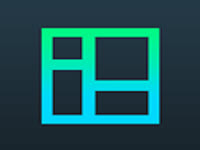 We like this app as it provides all the usual choices relating to editing and multiple other options. 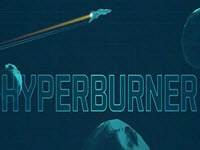 HyperBurner is a game we’ve discovered, which features various amazing graphics and various additional features to enjoy. The game consists of a futuristic jet flying through space. There are various obstacles to travel through and the further you get, the more challenging it becomes. Players get to control the jet with a slight swipe on the screen to the side you want the jet to go. It might take a few tries before you master the game, but it’s well worth the effort and a nice way to kill time when you have the need. Draw Calendar is exactly what it says in its name. 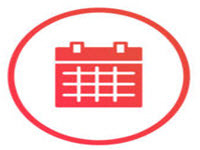 Users will have the ability to draw the actual calendar, meaning you can completely customise your calendar inputs and make it a lot more fun. The draw function consists of various colours and options to provide users with the ability to draw pictures, white calendar events. Users can also import pictures and reminders for the events and much more. The app is free and very easy to use. It can also be connected to social media platforms for calendar updates and more. 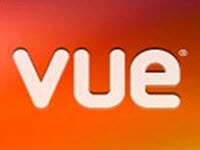 VUE is a lot like POTO, but in lieu of editing pictures, users can create and edit videos. This is done in segments of 6 seconds, which can be edited and transformed into an arrangement of video effects. Users can also use the app features and share the videos directly to social media and show off to friends. The app is also easy to use and provides various options, including these effects with new videos or editing videos you created a long time ago. 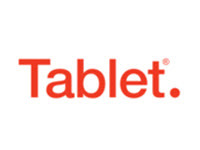 Tablet Hotel is a cool app that provides various features and options for users. The app is used for finding hotels around the world. There are different additional choices for the app that include amenity filters, searching for particular star ratings and more. The app is perfect for planning a holiday as users can complete searches for any location around the world. There are also special discounts and options which can be found with the hotels in your current area.